God is an essence that we know nothing of. Until this awful blasphemy is got rid of, there never will be any liberal science in the world. Liberty must at all hazards be supported. We should begin by setting conscience free. 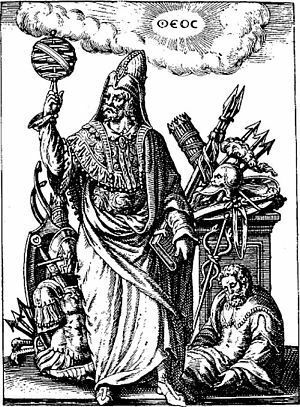 When all men of all religions ... shall enjoy equal liberty, property, and an equal chance for honors and power ... we may expect that improvements will be made in the human character and the state of society. I am well aware of the Toil and Blood and Treasure, that it will cost Us to maintain this Declaration, and support and defend these States. Yet through all the Gloom I can see the Rays of ravishing Light and Glory. Every measure of prudence, therefore, ought to be assumed for the eventual total extirpation of slavery from the United States.... I have, throughout my whole life, held the practice of slavery in... abhorrence. Sink or swim, live or die, survive or perish with my country. 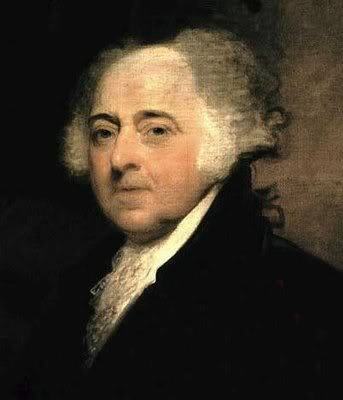 John Adams was the second President of the United States. He is known for being a statesman and diplomat. He was also the father of the future president John Quincy Adams.